What do you get when you mix neuroscientists with podcasting? Today's episode of "The Spot!" "Run! For your brain: An interview with Gary Westbrook," originally aired on the podcast Carry the One Radio, April 2014. Here in the Bay Area, we have a wealth of scientists, and there are quite a few who are producing their own podcasts based on their fields and research niches. 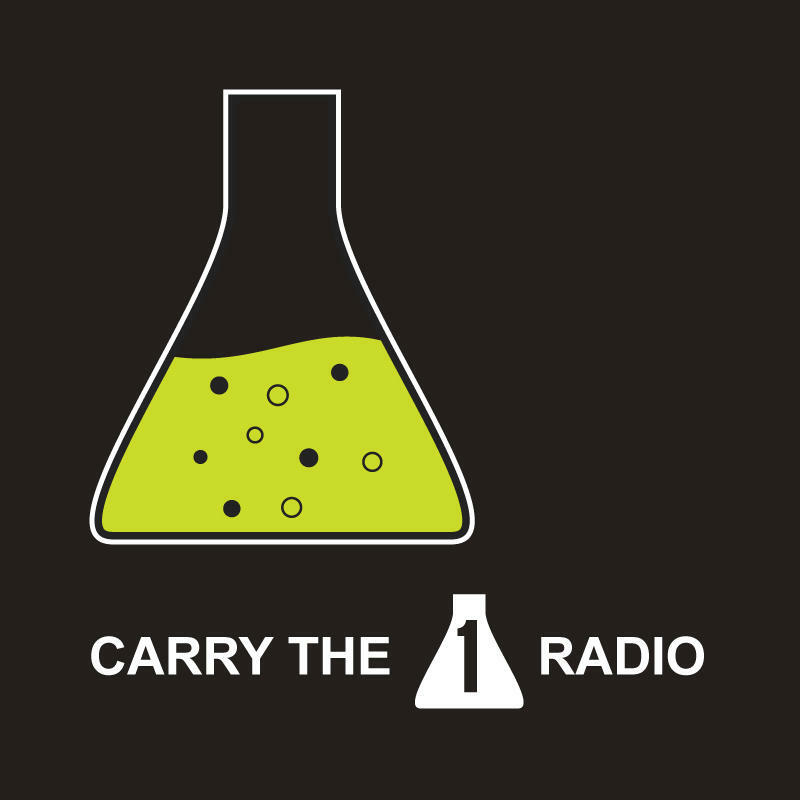 One of those local podcasts is Carry the One Radio, produced by research scientists based at UC San Francisco. Basically, in each episode they bring an experiment or idea they’ve been toiling with in their labs to your ears. They also interview other scientists from various fields about what they’re working on. So far, they’ve shared a wide range of neurological and biological examinations, a few examples include: the evolution of taste receptors in carnivores, germ cell development, and even the neuroscience behind being a great musician. In this episode, the CTOR team shares new conclusions regarding how physical exercise in humans may increase the production of new brain cells in adults. Produced by Bryan Seybold, Karuna Meda, Steven Gee, Demetris Roumis, and Sama Ahmed. Listen to their back episodes, check out more of their research, and learn how you can subscribe to the show at their website: carrytheoneradio.org. "Totally Cerebral: Exercise and Your Brain," produced by Dr. Wendy Suzuki & Julie Burstein for the podcast Transistor from PRX, May 2015. On CTOR, we just heard about how exercise can build more than just muscle mass in our bodies, it can help us rebuild new brain cells too. Let's take that concept even further with an episode from the podcast Transistor from PRX. 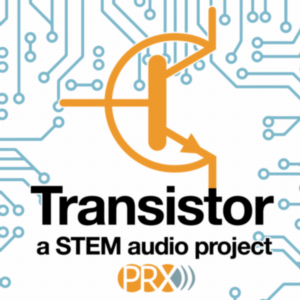 Transistor is a STEM audio project where radio producers are paired with scientists to create radio stories as inventive as the science they’re presenting. In this story, Dr. Wendy Suzuki introduces us to Dr. Marian Diamond, a scientist who made breakthroughs in regards to just how much environment can influence brain functions. Wendy’s story is about more than just scientific research though, it’s a medication on movement, memory, and mentorship. For more from the podcast Transistor, visit their website: transistor.prx.org. You can also subscribe to the show in iTunes. 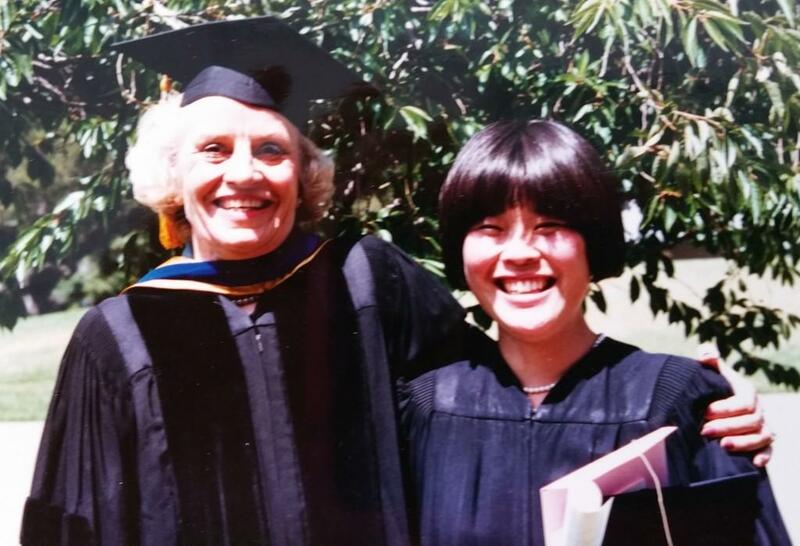 Dr. Marian Diamond and Wendy Suzuki on Wendy’s undergrad graduation day. This week's episode featured music from: Black Moth Super Rainbow, Soul Swingers, Black Prairie, and Luke Buda.